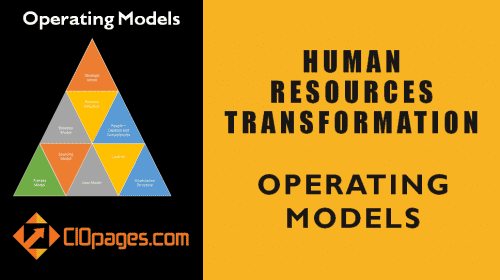 Human Resources Transformation or HR transformation process is an encapsulation of the depth and breadth of effort required to successfully transform human resources functions to excel in the digital age. The HR transformation process is complicated, arduous, and costly. All the steps in the HR transformation process are necessary, but not doing some or not doing well can lead to the collapse and have long-term consequences. The HR transformation process is complex, arduous, and costly. 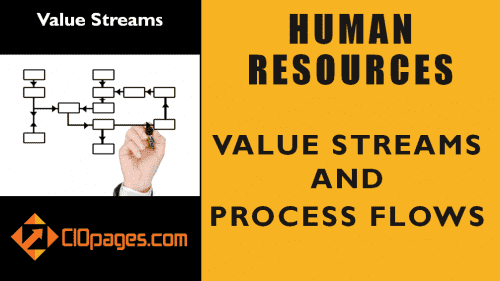 a) Not understanding the HR value streams well and how the experience of these value streams needs to reshape in the future. b) Lack of a detailed HR business capability model. 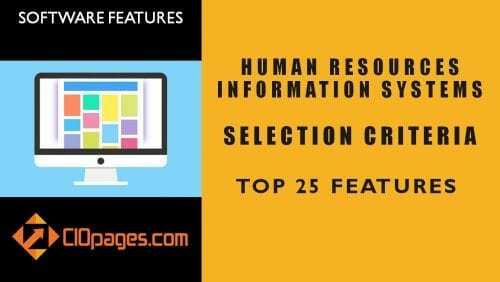 c) HR technology has become a critical success factor in transforming the human resources function, particularly the new wave of cloud-based HR technology platforms. 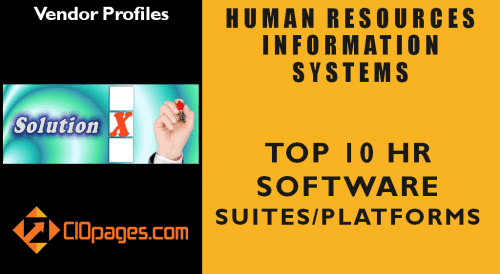 Selecting an HRMS/HRIS software platform that does not meet the needs will lead to failure. 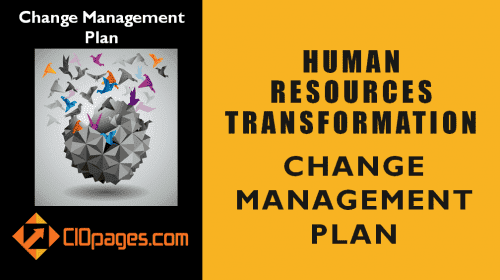 And d) Underinvestment into change management and adoption is another issue that afflicts major HR transformation programs. 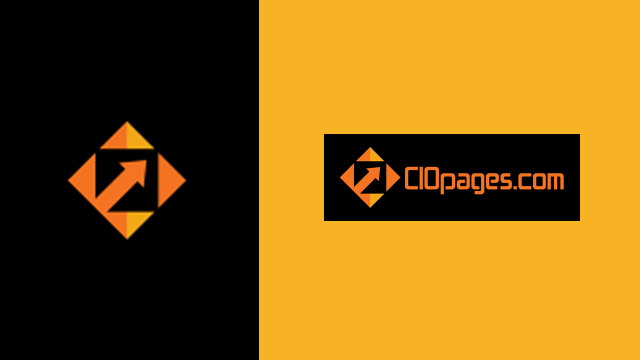 Learn more about CIOPages.com HR transformation. And find out more about the HR Transformation Toolkit.